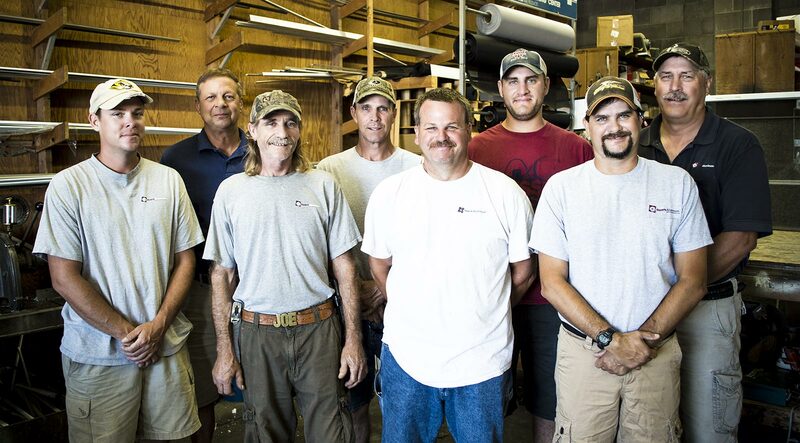 To use over 200 combined years of experience in contracting to provide the highest quality in our materials, craftsmanship and attention to detail. To always be responsive to our customer’s needs, desires, and expectations, and consistently exceed those expectations. To build lasting relationships with our clients and partners based on utmost professionalism, communication, and integrity. For over 60 years, Roark Aluminum has made and kept these promises all over Cole County, MO, and we are proudly promising 60 more.